To ensure that life at Parquelynn Village is as splendid as the natural wonders around you, just start your day by stepping out on your extra large patio or balcony. Take a morning walk with your dog along a lake. 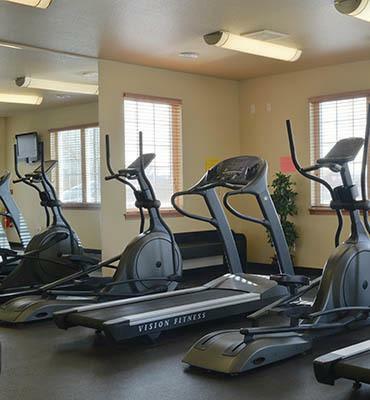 Enjoy a swim in the heated outdoor pool, or get in a workout in the fitness center. We’ve made sure that Parquelynn Village lives up to your life—and then some.